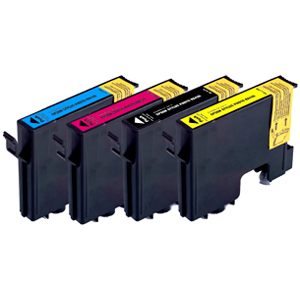 Ink King's compatible cartridges are a reliable alternative to expensive original ink cartridges. Just remove the empty cartridge from your printer and replace it with one of these excellent quality "clones". Superb results are guaranteed, with no adverse effects on the print quality obtained or on the operation of the machine. You cant do better.